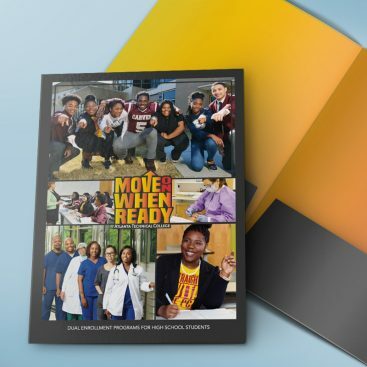 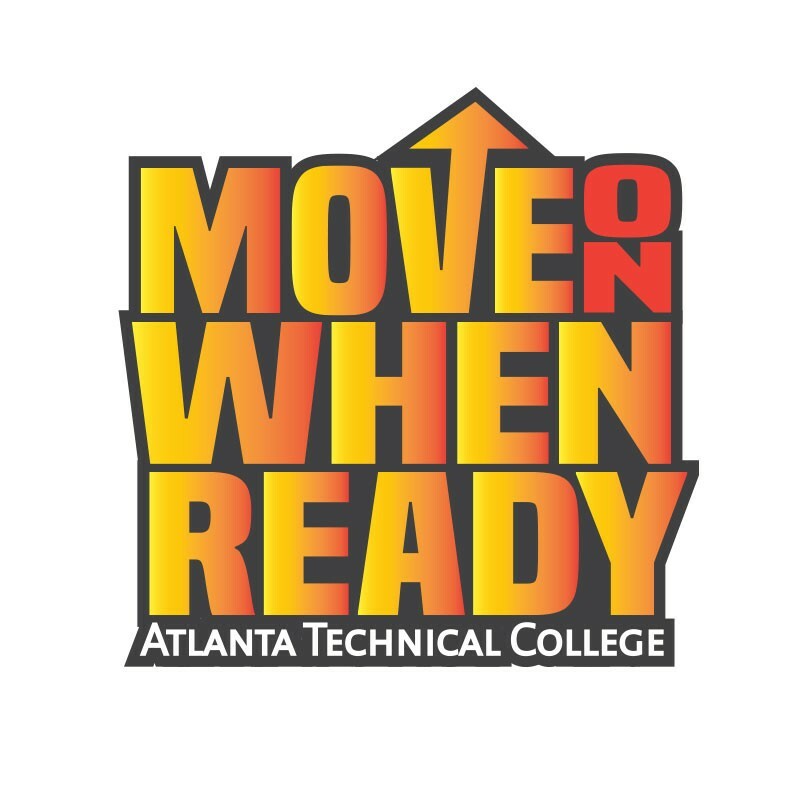 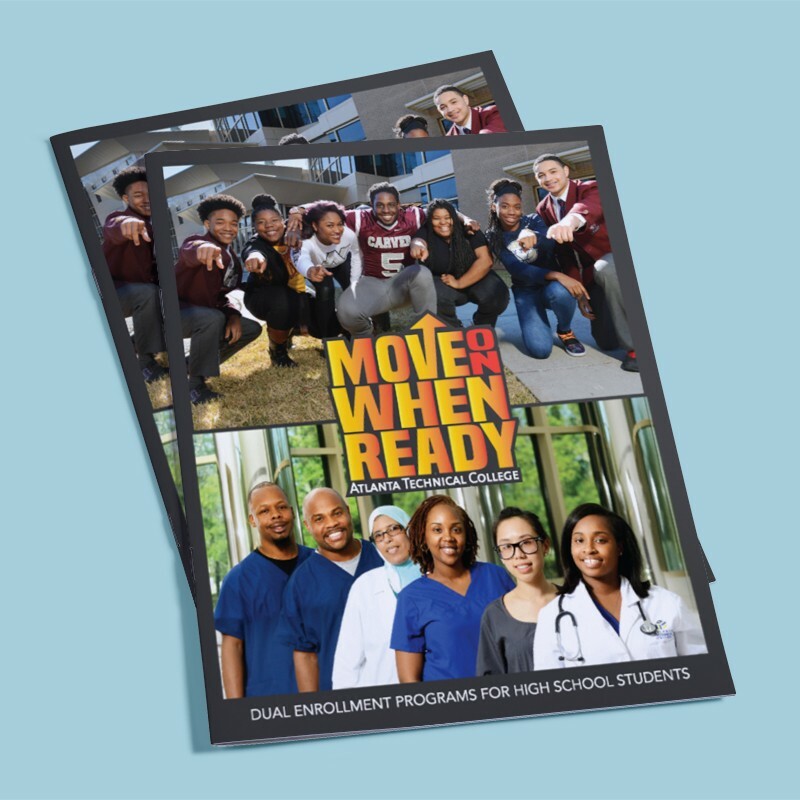 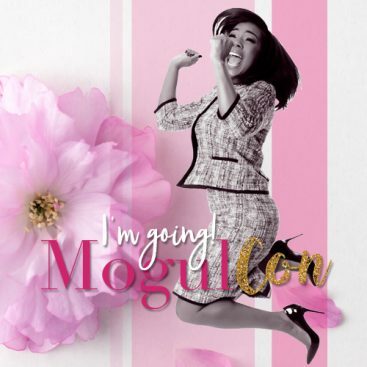 The State of Georgia offers the Move On When Ready (MOWR) program to high school students. 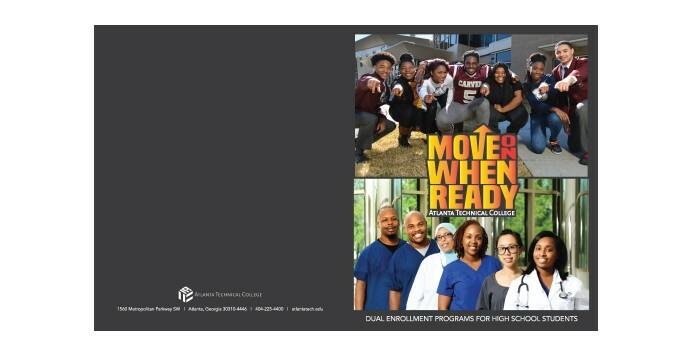 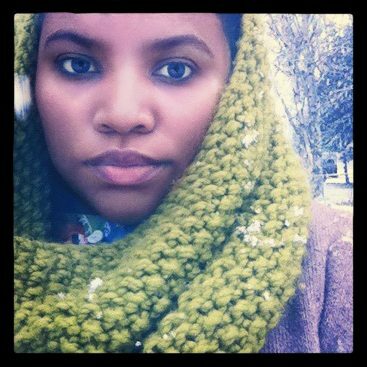 They have the opportunity to attend college courses while still earning their high school diplomas. 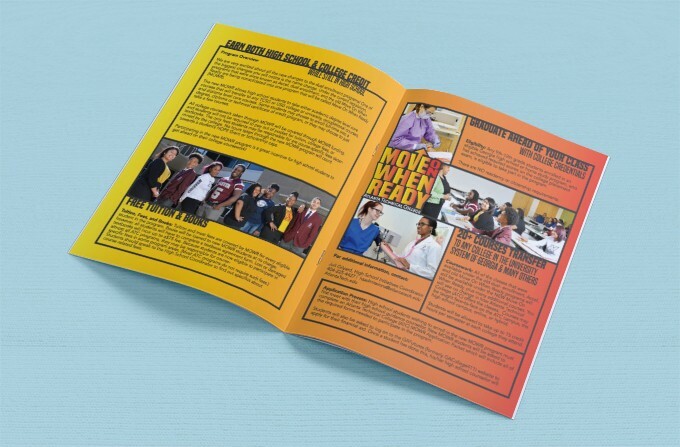 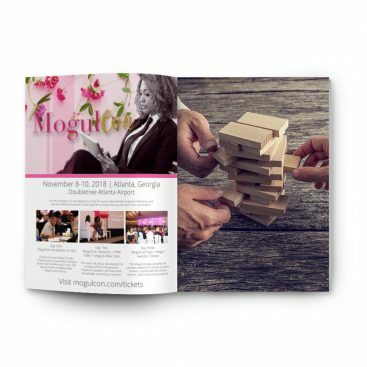 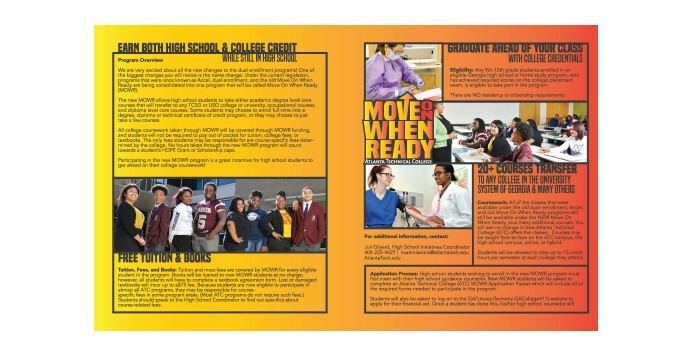 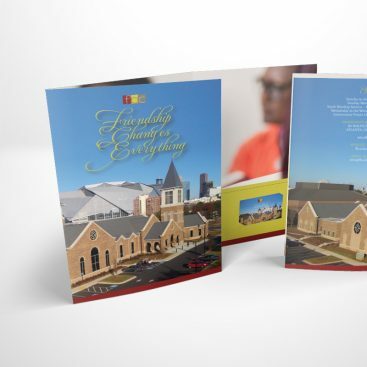 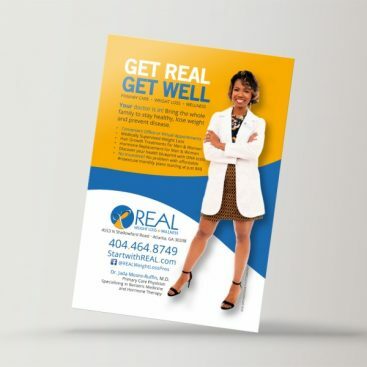 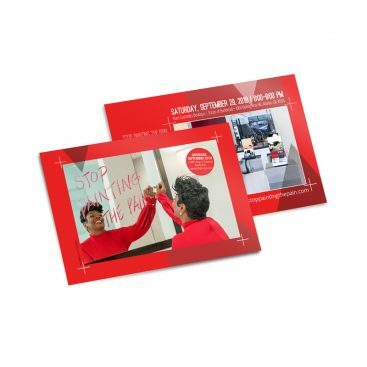 We designed a MOWR program brochure for Atlanta Technical College.